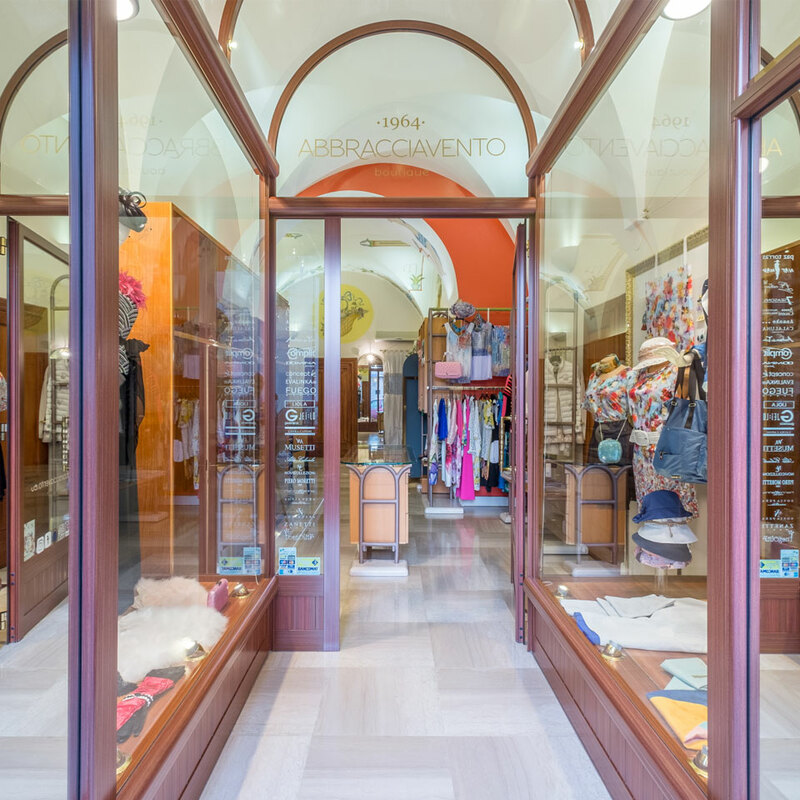 Boutique Abbracciavento is the historic Atelier in Martina Franca dedicated to women’s fashion. 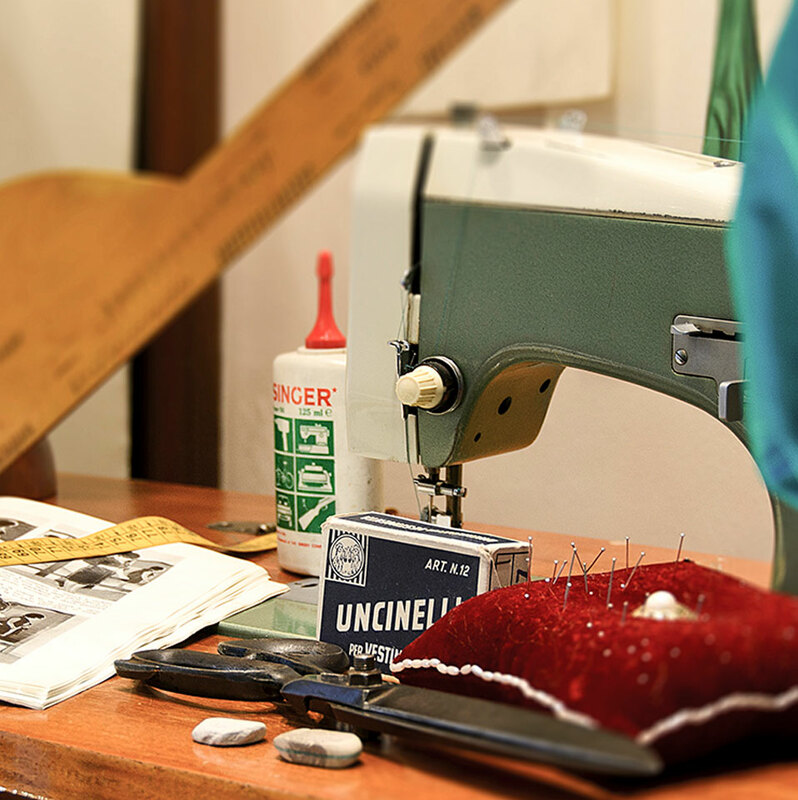 Constantly renewing, Abbracciavento has been proposing clothing and accessories of high quality tailoring for decades thanks to the constant research of the best brands of Prét-à-Porter able to offer quality of fabrics and design, innovation and depth of catalogue and sizes available for each garment. 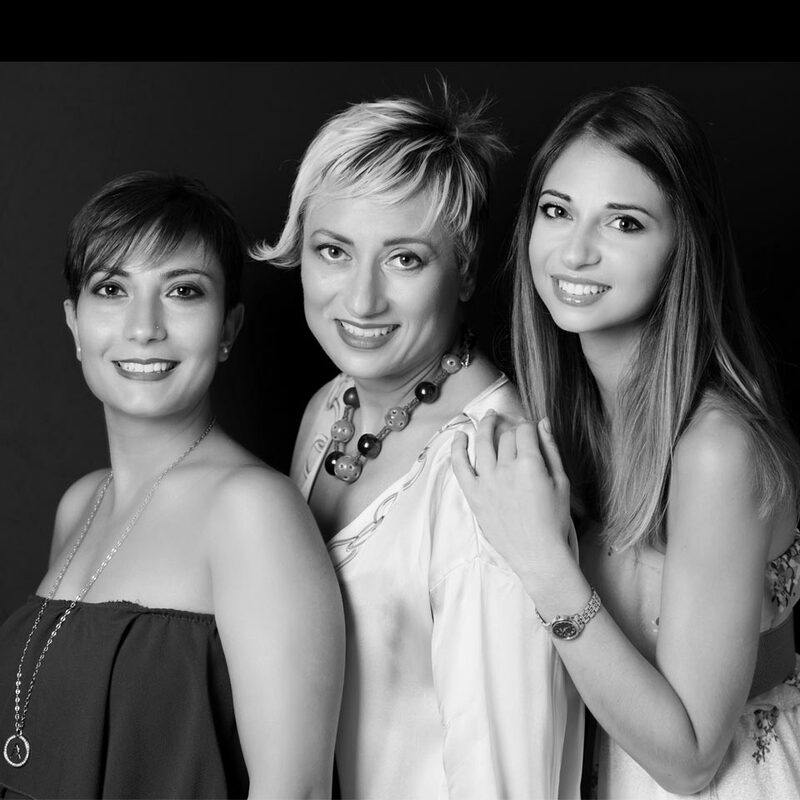 A particular attention is also given to the comfortable sizes, which we believe to be an expression of a true feminine charm without forcing, which shines from the usual stereotypes of extreme leanness and far from the real world.